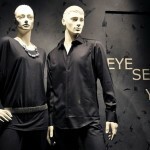 Are those store mannequins watching you? 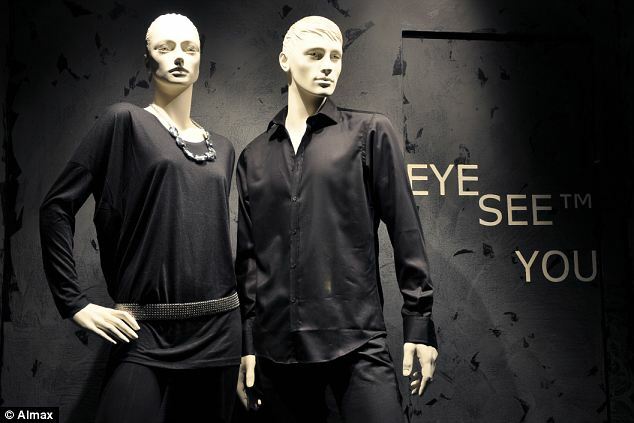 You are here: Home / Ethics / Are those store mannequins watching you? Italian mannequin maker Almax has developed mannequins that can see and hear what customers are doing. The new mannequins could allow retailers to monitor shopper behavior and potentially even listen to what customers are saying about what a mannequin is wearing. At $5000, the mannequins are not cheap. They provide a potentially new source of marketing research while also raising ethical and privacy concerns. You can read more in this Bloomberg Businessweek article “In Some Store, the Mannequins Are Watching You” (December 6, 2012). What do you think of this marketing research approach? What could retailers learn? Are there any ethical or privacy issues? Why or why not?